The city receives 22 inches of rainfall and 0 inches of snowfall per year. 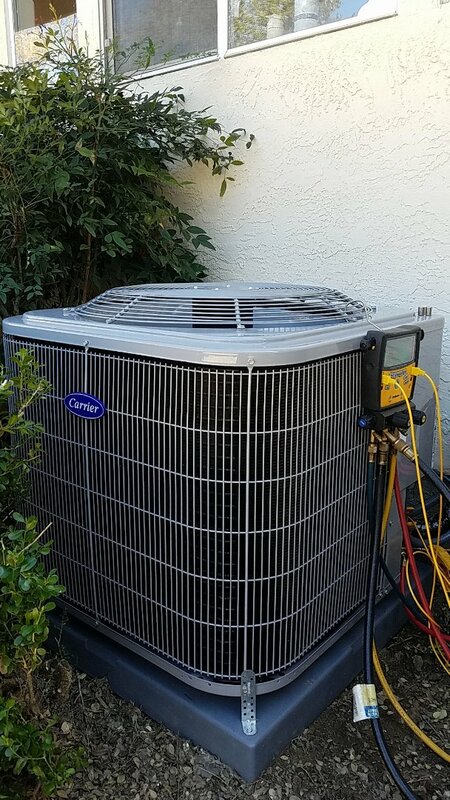 With the average high in summers around 88°F, it’s crucial to have a reliable air conditioning system to keep your home cool during the dry, hot weather. 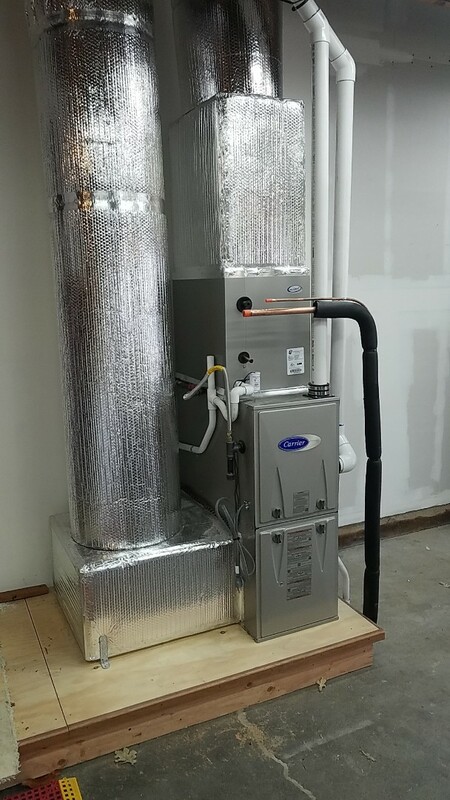 However, since winters are cool and damp, it’s highly recommended that you install a heat pump to maintain maximum comfort in your home or business. Turn to Connolly Heating and Air Conditioning for any of your HVAC needs! 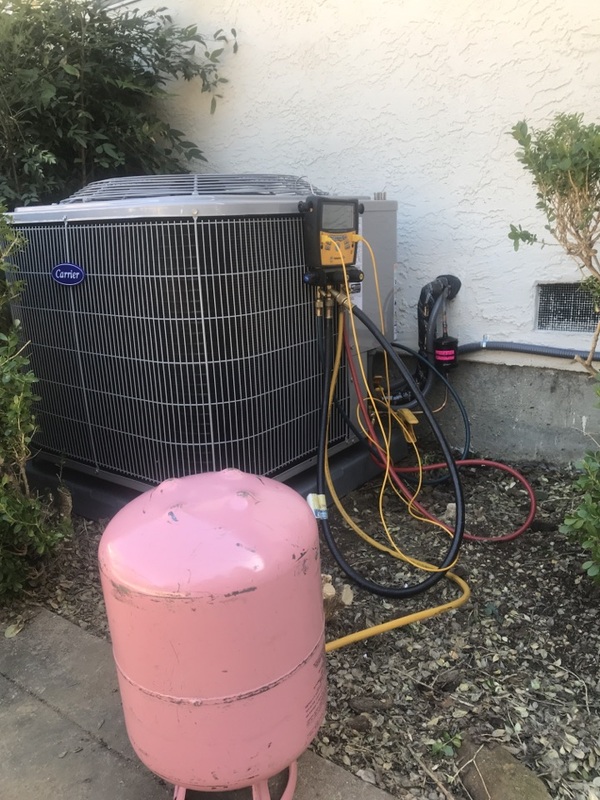 The experts at Connolly Heating and Air Conditioning are eager to provide Lafayette, CA customers with all HVAC solutions. If you are interested in working with our NATE-certified technicians, call us at (925) 288-1408 to schedule an appointment or submit an online request to get started immediately. We look forward to serving you! My 26 yr old furnace gave out, from sales through installation Connolly Personnel were efficient, friendly and fast. Would highly recommend for anyone replacing their furnace/AC.